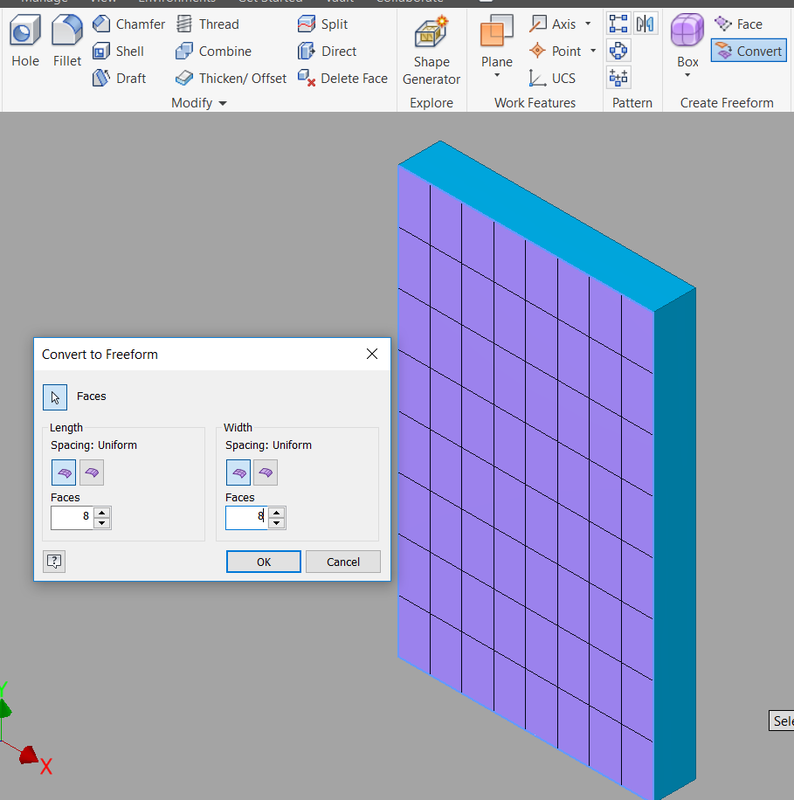 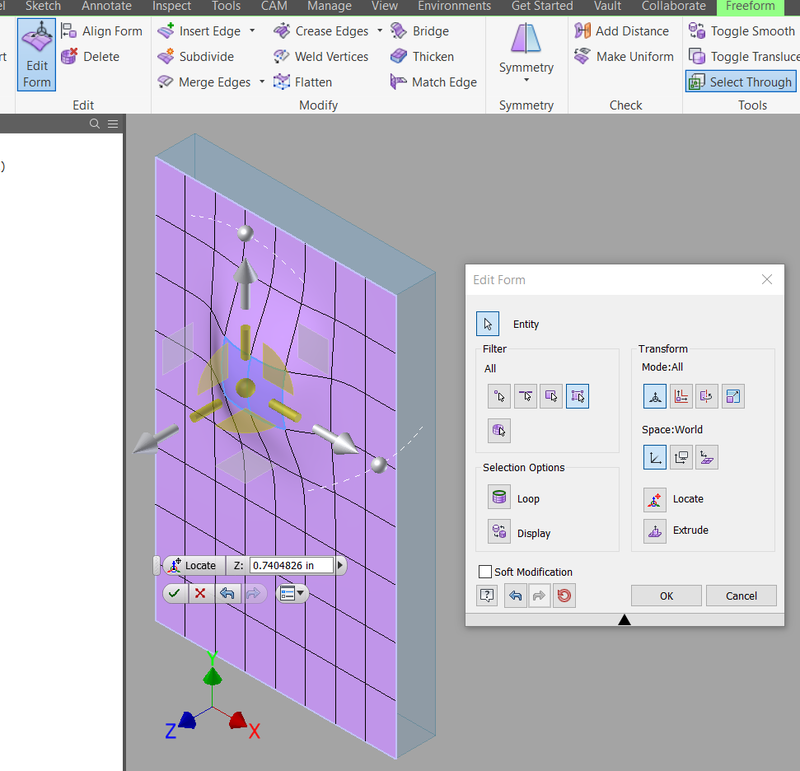 Select the old flat surface first, then select the new surface. 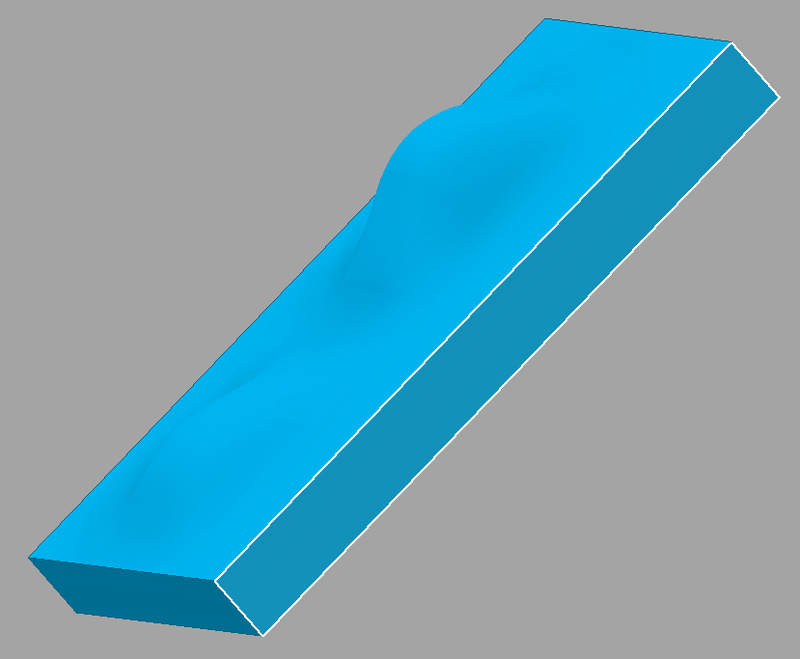 Last, move your mouse over to the Browser and find “Form1” which is your new surface. 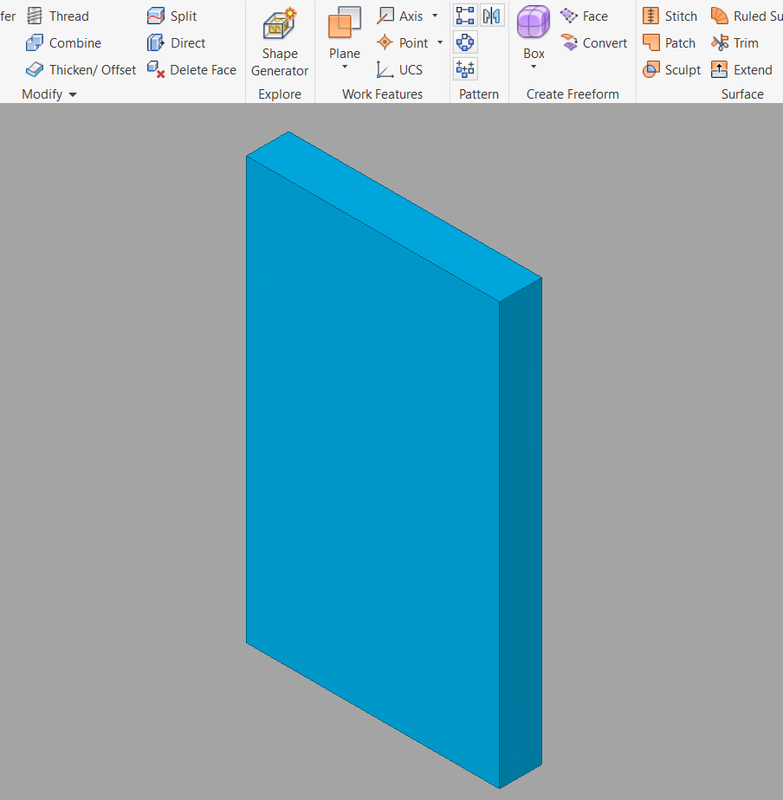 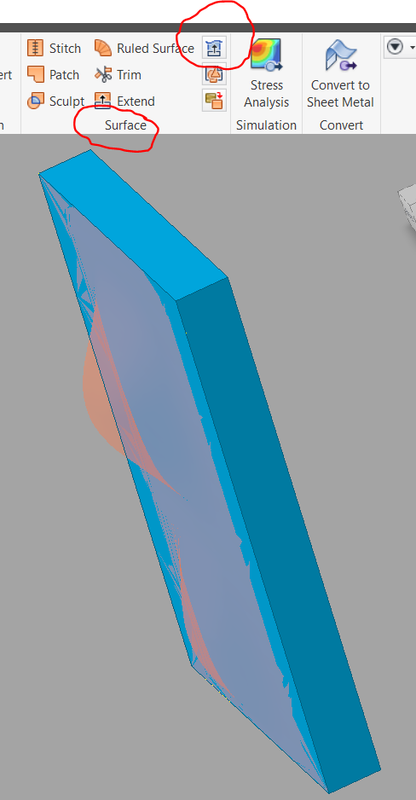 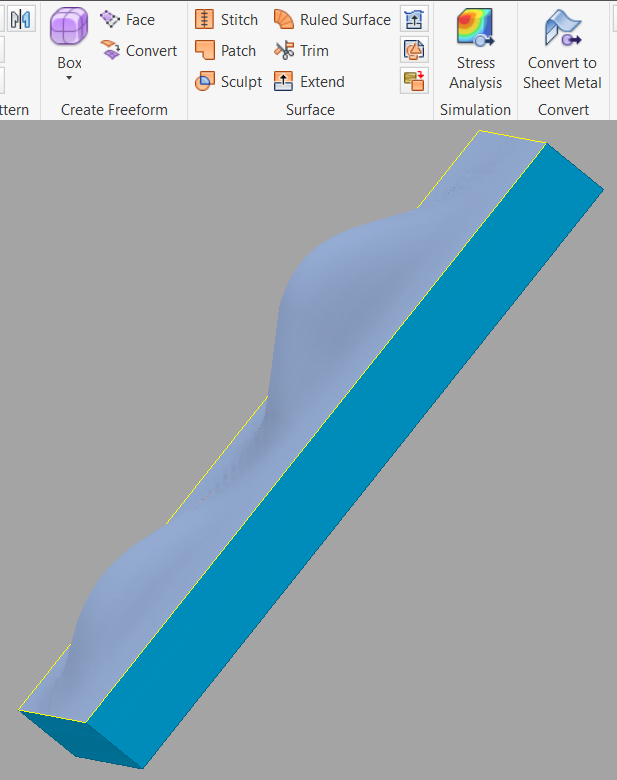 Turn off the Visibility of “Form1” so that you can just see your new solid part.